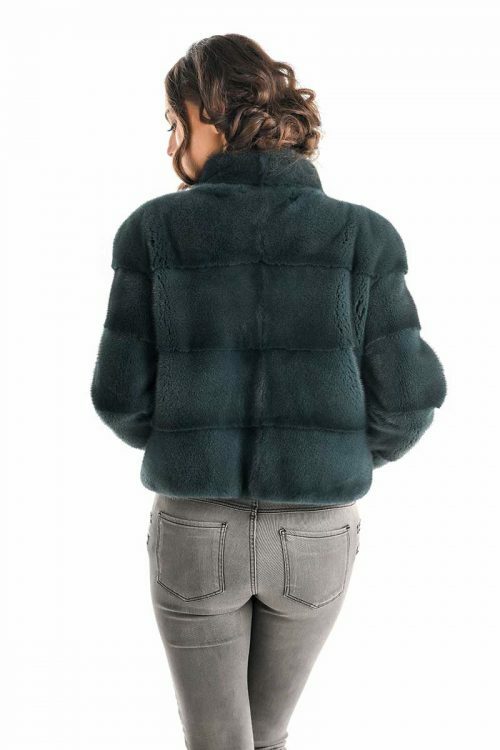 The mink coat is known to be one of the best choices for making thick winter clothes that can give us the comfort and warmth that is so necessary. 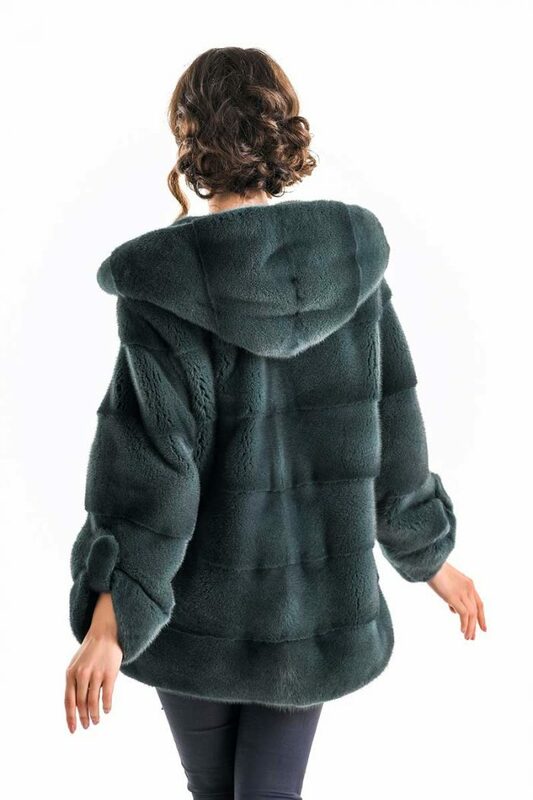 This mink fur coat is a long-term acquisition, being very versatile and lightweight. The dark color makes it suitable to be easily assembled to any outfit. The fur closes with a cord and clips that are hidden from view. The hood of this garment is still an element that gives it a relaxed look, suitable for everyday wear.